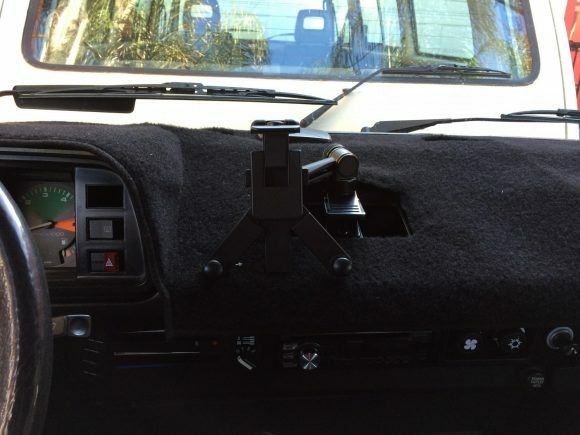 Here is a nice iPad mount I ran across on The Samba. 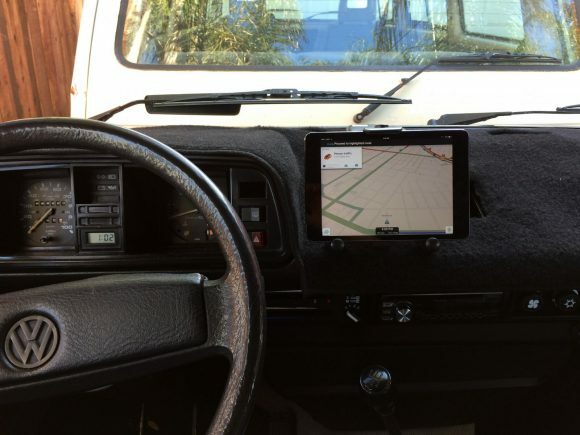 User, Abelabelabel, posted pictures of his red Vanagon and his iPad mount caught my eye. 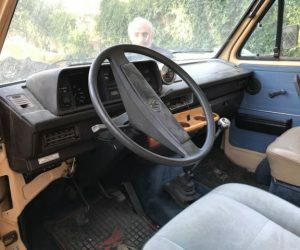 I don’t know who makes this mount, but it clips onto the dash with the ash tray removed. 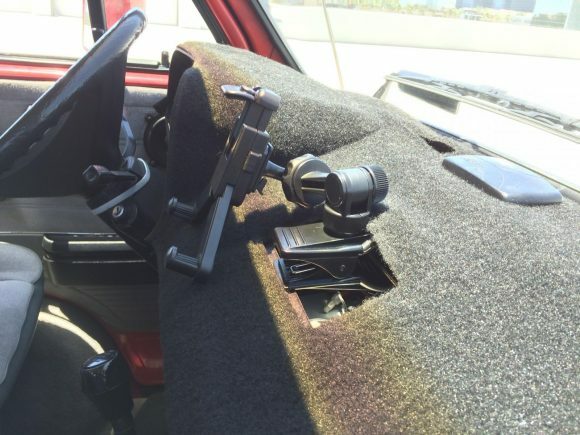 Looks like an easy solution for mounting the iPad on the dash. Click through for more.